With Christmas rapidly approaching its time to get to thinking about stocking fillers. 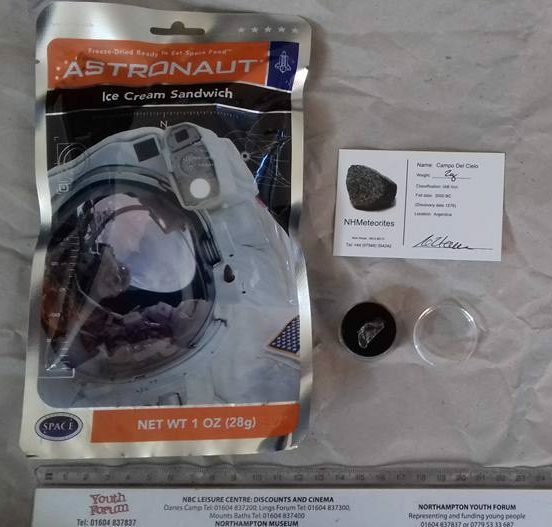 Why not consider the SpaceKidets special. 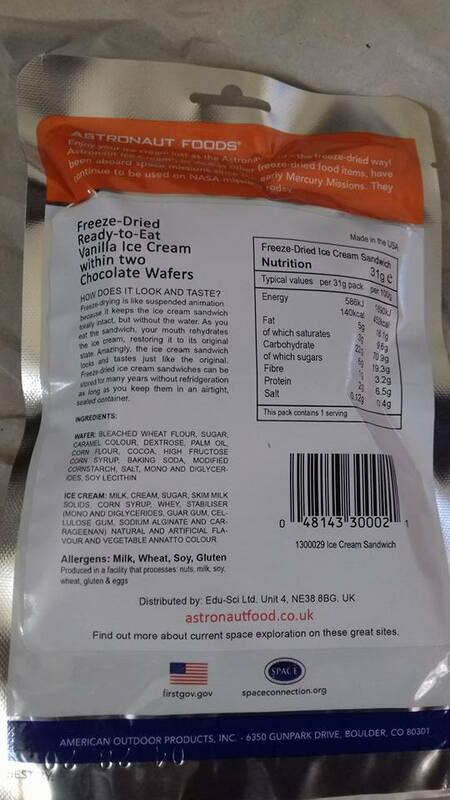 1 packet of Astronaut Icecream (Mint chocolate chip ice cream), also have Chocolate Ice cream with Chocolate chip. Please ask specify if you prefer any other flavour. Price includes P&P (Mainland UK only).